Above is a disease that affects many meraka as active smokers. Active smokers were those who smoked cigarettes directly on his personal whim. In addition to active smokers, there are also passive smokers, who inhale the smoke that issued from the mouths of smokers. 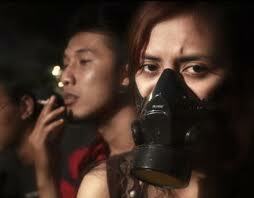 Not only active smokers are at risk of developing the disease, passive smoking was also so.